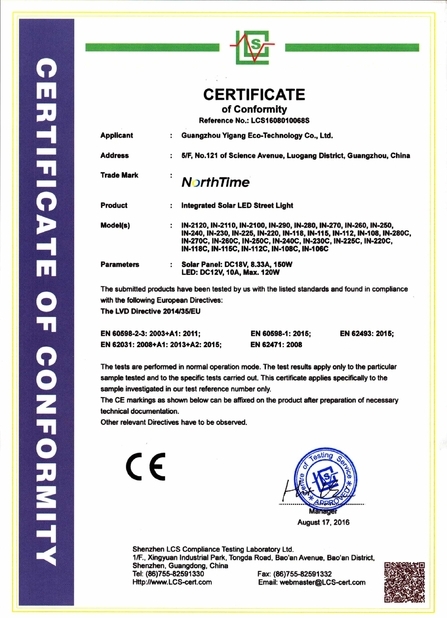 LED Separate solar street light system is an intelligent, on or off-grid lighting system using green solar energy. 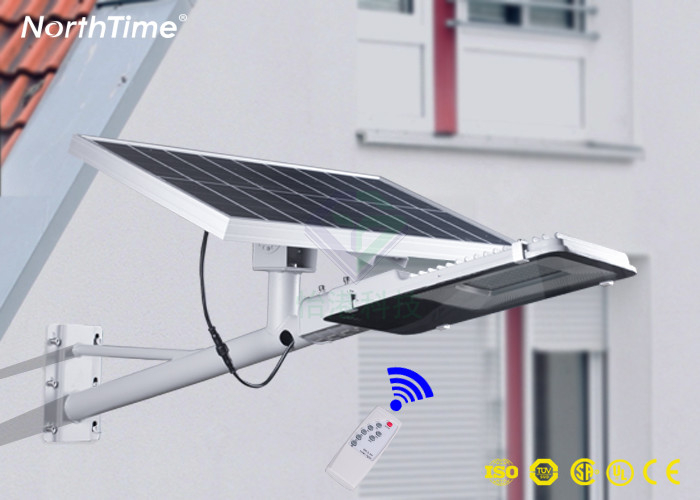 The system consists of LED street lamp, solar panel, battery , and the system controller. System configurations can be customized according to actual applications. 1. 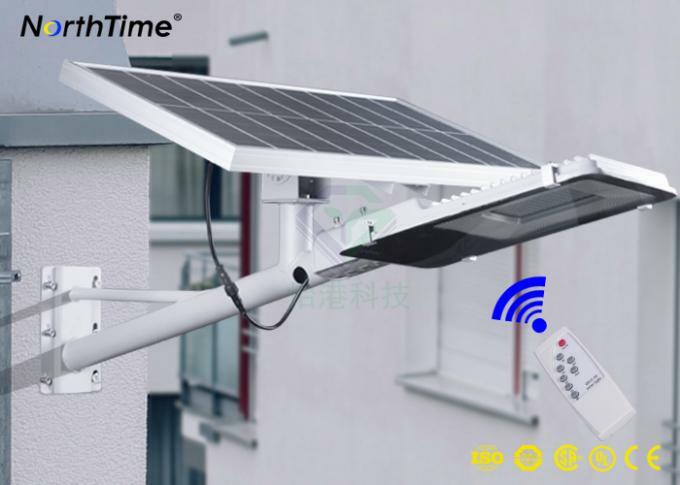 Integrated All-in-one 100% solar energy powered Solar Street LED Light. 3. 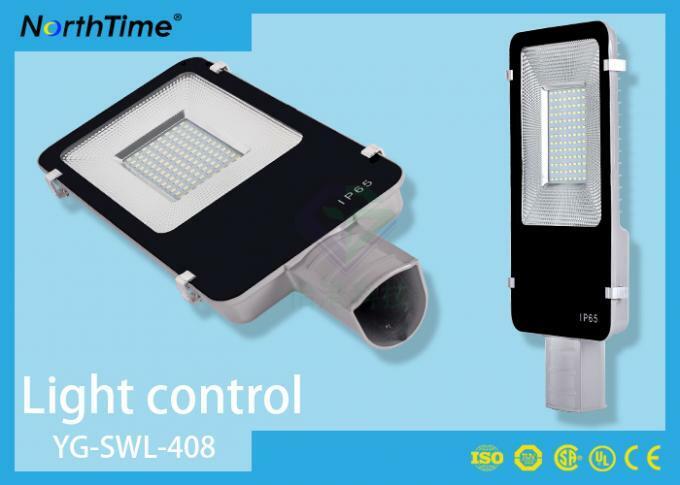 Long life-span, high-luminance, energy saving and maintenance free. 4. Easy to install and no cable needed. 5. 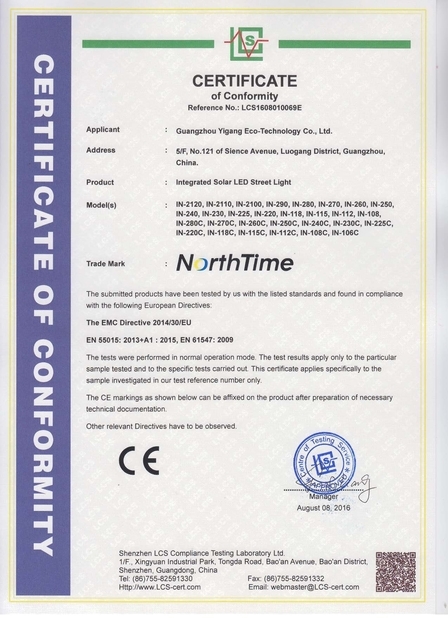 It's convenient for transportation and high safety. 4. Delivery Time: 3-7 days for sample orders; 10-25 days for bulk orders.